"Dr. Smigiel is the best Network Chiropractor in the Phoenix metro area." "Seriously, give Dr. Keith a try you will love it." "He is totally awesome. I'm so happy to finally be pain free!" 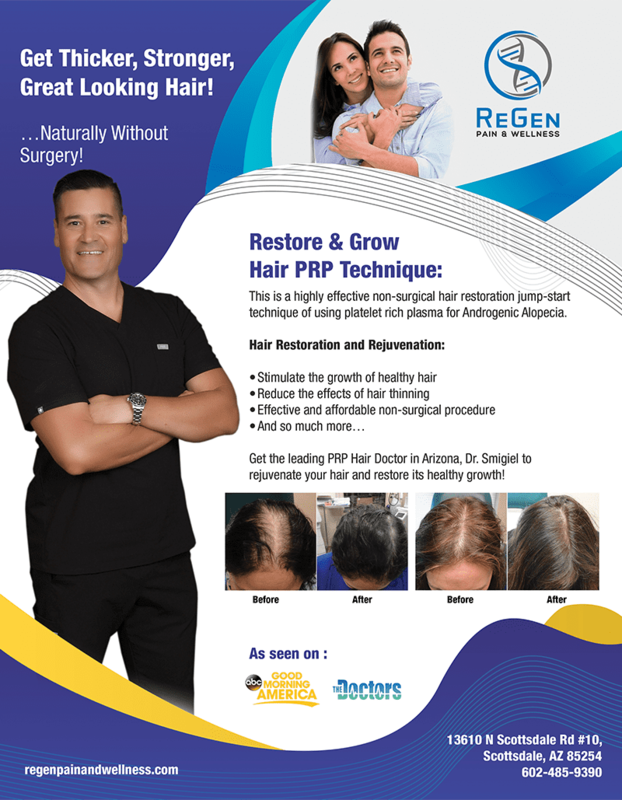 "I highly recommend you come to ReGen if you are having pain issues. Thanks Dr. Keith." 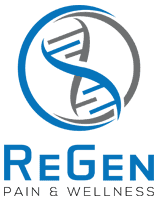 ReGen Pain & Wellness provides innovative and hands-on solutions to alleviate pain. We combine years of experience with new technologies to solve the issues behind back and joint pain. We offer easy financing through CareCredit! Please call the office to confirm your coverage.